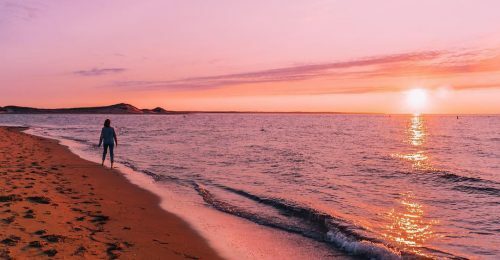 There’s no question that Prince Edward Island is well-known as a scenic destination – from the red soil to the rolling hillsides, there’s no shortage of incredible landscapes to see. Sometimes though, a small change in perspective can make it seem like you’re in a totally different world. PEI has a ton of hidden gems and awesome look-offs – here are my top 10! Sometimes the best way to see PEI is to get right down to sea level. Take your favorite floatation device and launch from Indian Bridge – this area is one of the most serene on PEI. Take the path on the right hand side of the bridge and walk along the shore (at low tide) until you’re right under that engineering marvel. You really get a proper feeling of how big of a deal that bridge is. It’s a bit of a hike in the Winter time, but make your way to Greenwich and climb the tower for a 360 degree view of the Winter wonderland that is the North Shore in the off-season. 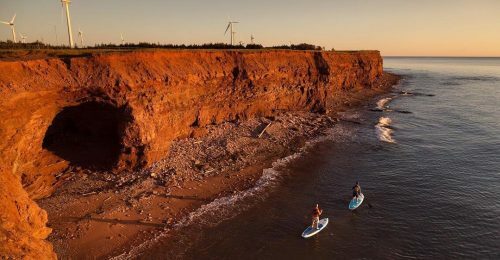 Orby Head is a PEI-local Instagram classic but you may not know about it if you come from away. 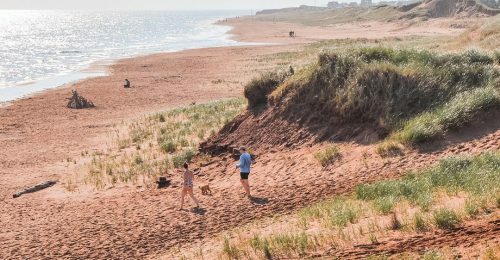 Head to the PEI National Park near North Rustico and revel in the panoramic views of red sandstone. This is a hidden gem of a hidden gem, especially if you haven’t spent much time on the North-Eastern side of PEI. Take the Northside Road towards Naufrage and you’ll come across Cow River Road on your left at some point (those are the only directions I’ll give you because I consider this one of the best spots on PEI. It’s worth the adventure). Google the Cape Tryon Road and you’ll find this incredible place. Time and time again, people are blown away by the view here – seemingly unknown to most folk until recently. If you’ve never been to Lakeside Beach, you’re missing out on one of the best beaches around. There’s a boardwalk that goes over a large dune with access to the beach, but the view from the top towards the East is something else. 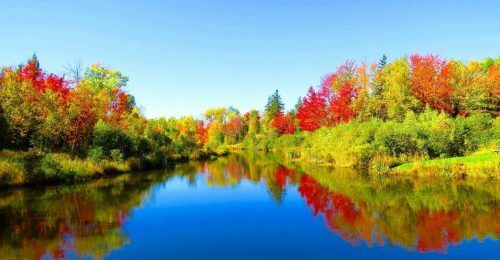 Mooney’s Pond is one of those lesser-known spots on PEI that is just as beautiful in the summer as it is in the winter. A nice little trail system leads to a bridge with a classic PEI view. If you find yourself in Summerside on a clear evening, take a stroll along the waterfront. The breakwater is a cool feature of the city that makes for a great focal point during a sunset. Bonus points for taking in a great view of Charlottetown from a different side of the harbour. Head to Rocky Point in time for sunset and take advantage of the changing light over sky, land and sea. 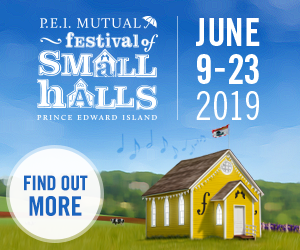 For more things to discover on Prince Edward Island, check out Hidden Gems You Can’t Miss, Things to Do on PEI this Fall, and PEI’s Must See Lighthouses.